Have your system restored today and RIDE ........not WRENCH !! Be sure to scroll down to view all photos. Expert electrical / ignition system restoration services you can rely on year after year. At JetSki Solutions, perfection is all we know! We have been remanufacturing Kawasaki and Yamaha electrical apparatus for over 20 years.!!! 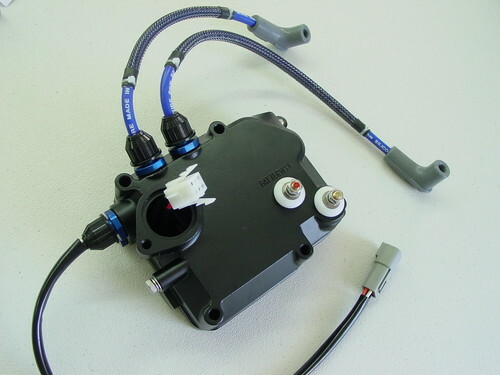 PLEASE NOTICE WE CAN ADD A START STOP SWITCH HARNESS WITH EXTERNAL OEM CONNECTOR. This makes installation and routine work MUCH easier ! !